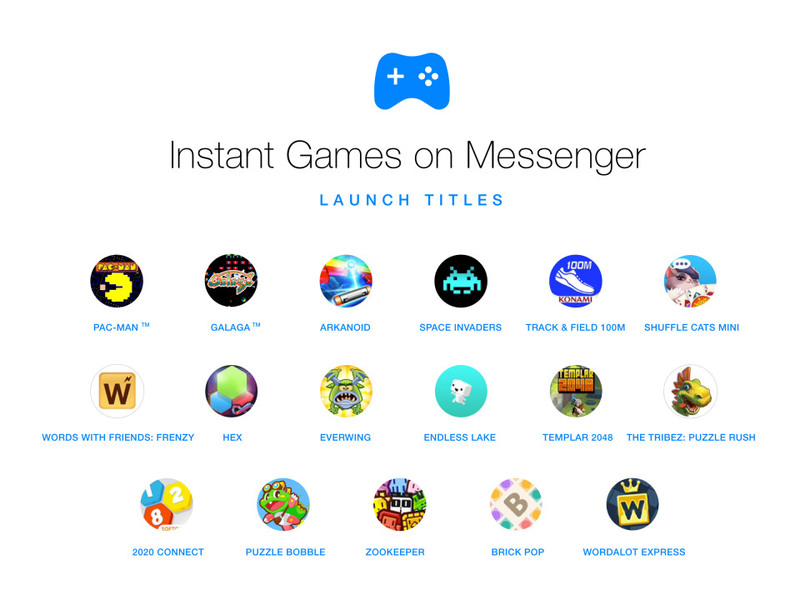 With the stories feature stealing the limelight in the new Facebook Messenger update, you may have missed something called “Instant Games”. Gaming has been in the Facebook playbook for a while now. In 2008, Facebook’s desktop app dominated social gaming. The addictive and viral nature of the games helped grow Facebook’s user count and engagement significantly. However as users shifted to the mobile platform, this gaming ability dropped off the radar. In 2011 they tried to build a game platform called Project Spartan but it fell on its face, unable to compete with the flashy, downloadable native apps. 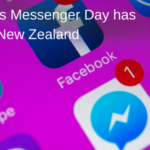 The basketball and soccer games that came next were Facebook’s test for the potential of Messenger games, and the results revealed much higher engagement than they expected. With time, developers have figured out how to get better graphics and quicker responsive gameplay out of HTML5, allowing users to play arcade classics quickly and socially. So what games are there? And how do you access them? There are the crowd favourites like Pac-Man, Space Invaders, and Words with Friends: Frenzy, along with many more from developers like Bandai Namco, Konami, and Taito (see more here: https://www.facebook.com/games/). The feature is live on both iOS and Android, and you’ll find them in the little game controller button next to photos and stickers in your conversation. Facebook have even made their new feature sharable. You can screenshot, doodle over, and share your high score, and if you share a game to the News Feed, friends can jump straight into the game to compete. In the new year, Facebook plans to evaluate ways to make money from the feature in order to keep developers building for it, but for now, they are focusing on building an audience and generating profit later.